Wine has needs. A bottle of wine has one point of entry which is blocked with a good cork. The cork protects the wine from spilling out and from letting in air. Too much oxygen in contact with wine speeds the aging process and destroys it. Without proper humidity, the cork’s defense can crumble. Heat and cold are even more dangerous to wine because they don’t need to penetrate the cork. Via the process of conduction, wine can be cooked or frozen, neither of which is desirable. In fact, any fluctuations in temperature are detrimental to your wine. Direct light and vibrations are also thought to be harmful. 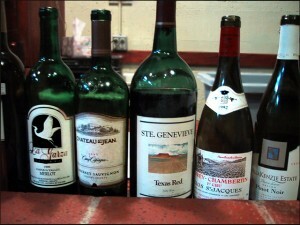 Wine prefers undisturbed rest in a constant environment to age properly. If you decide that you would like to properly cellar your wine, then please visit us. If you don’t have the space, energy, money or patience to build a cellar or have one built for you in your home, then you really do need to join our club. 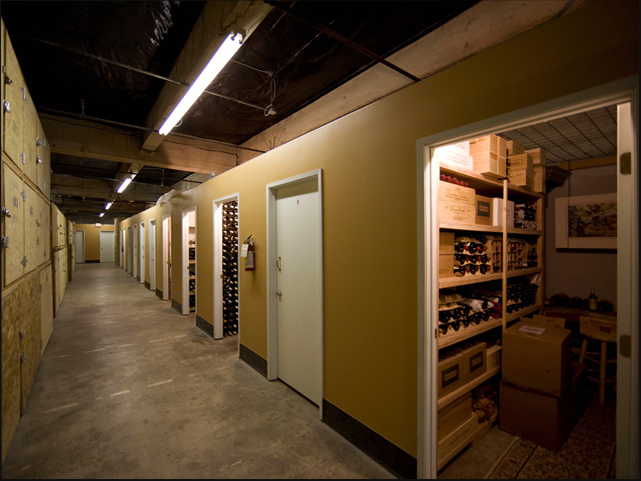 Portland Wine Storage offers more than just a solution to your wine storage needs. Yes, we are the cure for your tortured sleep and butterfly stomach, and we’re much much more. Come, tour our site, step into our cellar; see why the Rose City loves us . We look forward to meeting you.